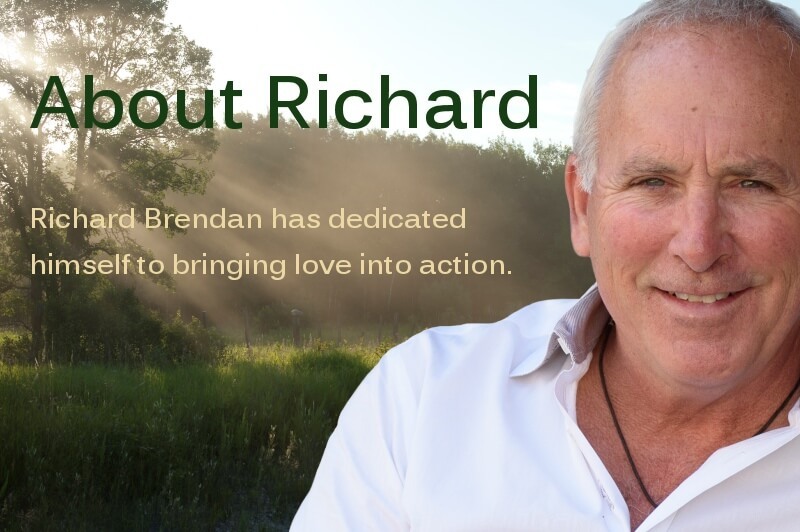 Richard Brendan has inspired thousands of people with his extraordinary talent for igniting a renewed sense of purpose and passion for life, work, and love, while passionately bringing love into action. As a long-time hospice chaplain, life purpose coach, and counselor, Richard Brendan knows the value of a life well lived. In his teaching, Richard reminds us we all have unlimited potential and limited time. For him, profound awareness of the inevitability of death serves as a wake-up call for refining our life purpose and leading a more courageous and authentic life. Richard’s inspirational speaking stirs passion for living and motivates desire for deeper change in people’s lives and relationships. 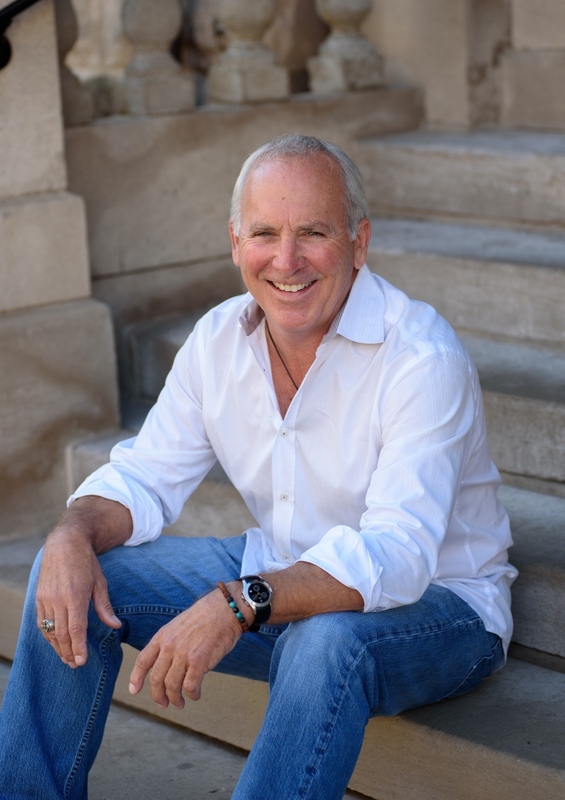 Through keynotes, workshops, coaching, and media, Richard is a recognized expert on human relations and an influential speaker on personal and social transformation. He is known and loved for his visionary creativity, fiery passion, and heartfelt communication skills. To get a taste of Richard’s speaking, see his videos here. Richard has an MA in Counseling from the University of Illinois and a BA in Interpersonal Communications from Purdue University. He is a Certified Life Purpose Coach from the Life Purpose Institute, and has served as a hospice chaplain for decades. He is the host of the weekly podcast, Dying to Live: Conversations and Stories on the Art of Living, Loving and Dying. In radio and television for nearly 20 years, he has produced and narrated several projects for WFYI/PBS. He was also the Founder and President of JourneysFire International. Under Richard’s direction, it became a respected leader in the Midwest, producing innovative, multimedia programs and special events for self-empowerment, spirituality, leadership, and holistic health. These programs were designed to inspire and enlighten people of all ages to bring more love and compassion into their daily lives and communities. Richard Brendan works with a few select individuals and small groups as a private mentor and life coach. Learn more. Richard is a professional speaker, presenter, and retreat facilitator, engaging audiences with passion and humor. Learn more.